Old-world Tuscany awaits your winemaking skill and strategic cunning! 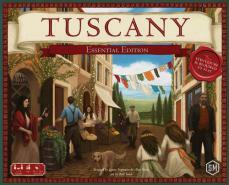 Tuscany Essential Edition features three expansion modules to Viticulture: The Strategic Game of Winemaking. You have new visitors! 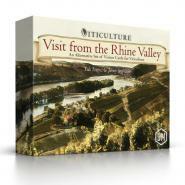 This expansion for Viticulture provides you with a new set of visitors cards, which focus less on victory points and more on the wine business itself.